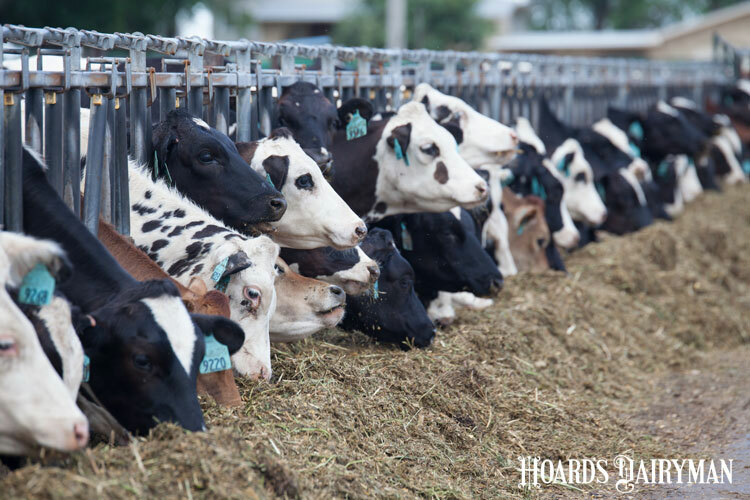 With low milk prices still prevailing throughout the land, it’s hard to fathom that U.S. dairy cow numbers will climb, not fall, over the next decade. However, that’s the prediction from USDA economists in their publication USDA Agricultural Projections to 2028. 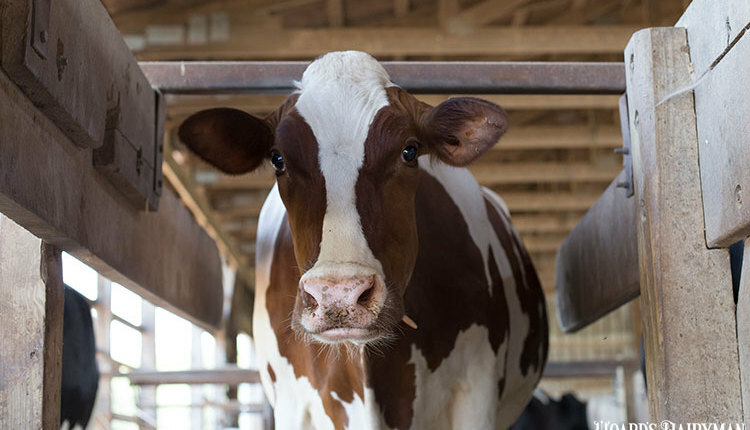 In January 2019, there were 9.359 million cows on U.S. dairy farms. Just one year earlier, there were 9.436 million cows on American farms. 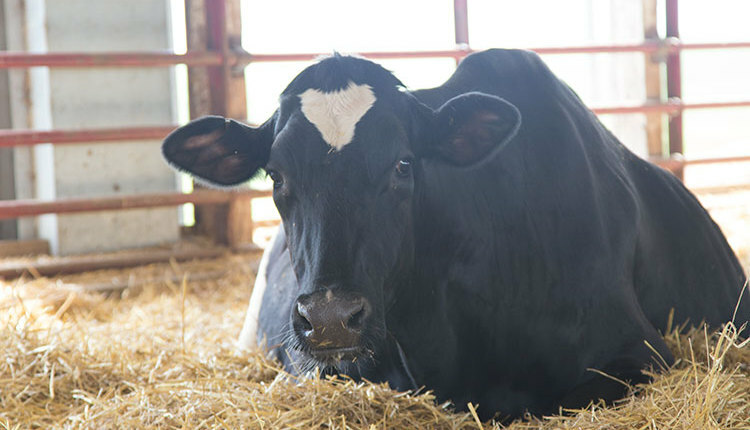 By 2028, USDA projects the national herd of dairy cows could climb to reach 9.465 million . . . that would be an additional 106,000 cows from February’s numbers. That’s just one of the many predictions for dairy in this expansive 108-page document for all of agriculture. More milk per cow: Specifically for dairy, cows could produce an additional 3,381 pounds of milk per year to reach a rolling herd average of 26,530 pounds of milk when looking at the nation as a whole. If realized, that would be a 14.6 percent gain in productivity per cow from 2018 to 2028.Presently, the average U.S. dairy cow produces 23,149 pounds of milk. More U.S. milk: The overall milk supply could grow by 14.9 percent, slightly outpacing productivity based on some additional growth in cow numbers. In 2018, the collective U.S. dairy industry produced 217 billion pounds of milk . . . by 2028, that could grow to 250 billion pounds. Steady improvement in milk prices: While 2018 will go down as the lowest milk price year in the past four years, with a dismal $16.40 All-Milk price, steady improvement in milk prices could occur over the next 10 years. 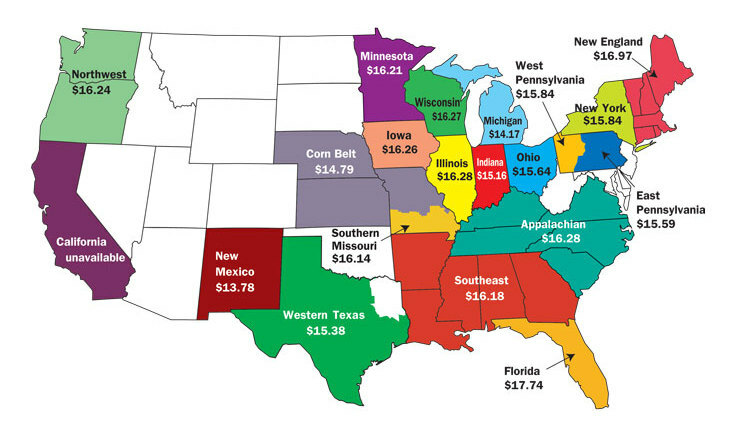 The current year could net $17.30, projected USDA economists. From 2020 to 2028, the All-Milk price could climb steadily from $17.40 to $19.65.